Sometimes what troubles the academic library doesn’t necessarily trouble the library user – and vice versa. However, there are times when academic library challenges arise that affect both the library and the user. Starting with the digital “door” of your academic library – also known as your library website. One challenge for end-users when it comes to your library’s website can often be achieving a positive user experience. Today’s college students have a sophisticated UX expectation and expect your academic library website to follow suit. Elements like responsive design, a search box front and center, organized paths to content like databases, e-books, etc., and an intuitive layout will help them start researching on the right foot. On the other side of this challenge is building and maintaining a library website with a web platform that is not only easy to use, but allows for proper and seamless integration of your other library-centric platforms, such as ILS or Discovery. One of the most common academic library challenges revolves around authentication. For your library users, logging in to access the library’s resources and services is critically important. But having to re-authenticate again and again is a small task that can grow into a tiresome obstacle. Your users’ workflows are changing; with a rise in remote students, no longer are users reliably connected to the institution’s network when accessing resources. On the flip side, this type of “off-site” access requires your library staff to have deeper technical knowledge of how to address remote students’ information needs. 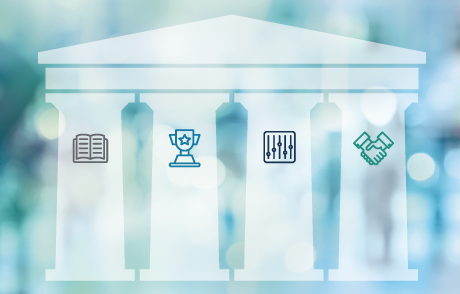 While these four academic library challenges together can seem overwhelming, there is a way to address them effectively. Discovery and delivery of research content is a make or break academic library challenge. 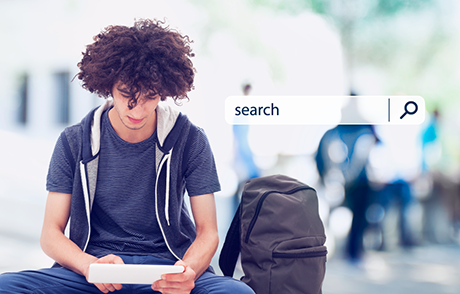 College students have been heavily influenced by web-based search engines, therefore their information literacy skills have been compromised. 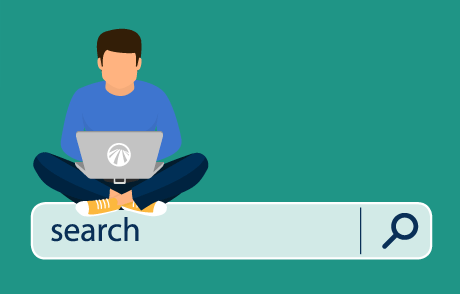 For a library user, your discovery platform needs to not only anticipate their intent (like all web-based search engines), but it also needs to provide the most relevant results organized in a digestible manner. In addition, the less clicks to the right content, the better the experience for academic library users. Conversely, you want your discovery platform to provide insight into usage, you want to be able to configure your discovery platform to provide an optimal experience to content. Without the freedom to control and adapt based on usage and student interaction, your staff will be at the mercy of your discovery platform. Finally, full-text. Academic library users want to access full-text content in the least amount of clicks as possible. Any roadblock or restriction to full text will result in a frustrated user who bounces for greener pastures, and as the administrator of full text, you want to enable robust features – including a knowledge base, holdings management tools, a state-of-the-art publication search service, as well as a fully functional link resolver to help users find full text as easily as possible. 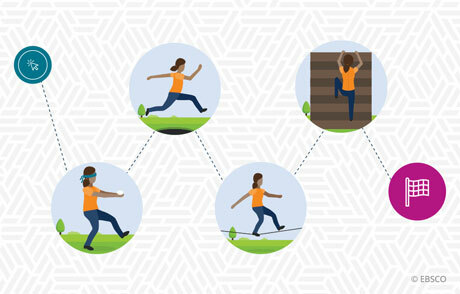 While these four academic library challenges together can seem overwhelming, there is a way to address them effectively. Download our free guide to explore suggestions and solutions to these four common academic library challenges.